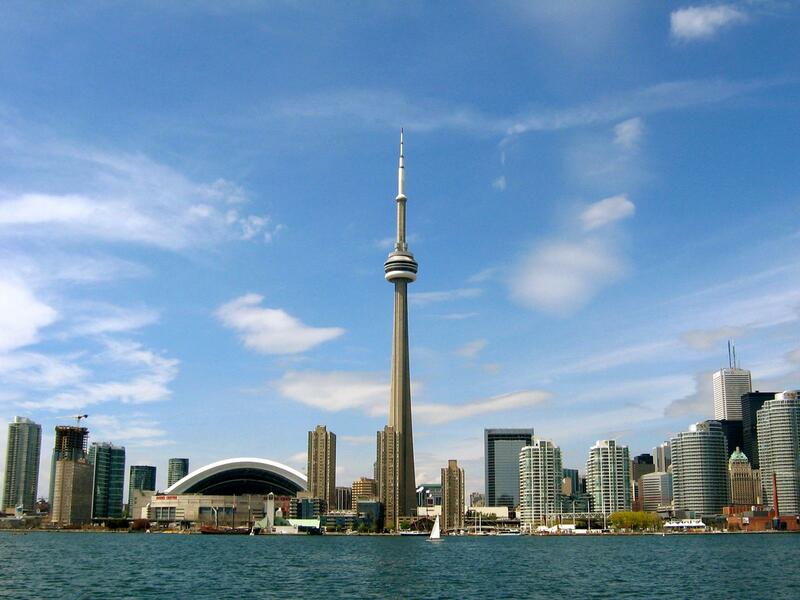 There can be no doubt that Toronto is cosmopolitan city that has plenty of culture to spare. Nearing 4.5 million residents Toronto is a mixture of different cultures and ethnicities which together form a happening, dynamic city. Rather than list specific bars or museums this blog is going to go a step further and list the best areas in Toronto to soak in some culture. If you find yourself in Toronto be sure to go to these three areas. Located near the University of Toronto the Annex has long been a haven for intellectuals, writers and students. Really it`s safe to safe any neighborhood that Margret Atwood and John Ralston Saul home has a little culture to spare. There are loads of used book stores, independent cafes like snakes and lattes – where patrons play board games and the green beanery. If you fancy drinks check out the green room – located in a back alley and decorated with loads of local artists work – and the Victory Cafe which has regular gigs and poetry jams. One of Toronto’s most beloved streets Queen Street reinvents itself time and time again along its extended length. If the Annex is the den of the intellectual Queen Street West is home to the artist and musician. Any person coming through Toronto has to enjoy time down here and should continue walking the street in its entirety from RoncesvallesAvenue in the West to the Beaches in the East. Along Queen Street as well be sure to stop in Trinity Bellwoods Park where unofficially drinking alcohol is allowed. The park is filled with music, beers soaked soft ball games, and even people practising walking along a tight rope. A walk along Queen Street will showcase legions of varied independent shops, cafes, art galleries, and bars. Be sure to get stepping along it for a health dose of Toronto culture. The last couple of years everything hip has moved itself down to the Ossington strip. Existing as a opposite to the down town clubbing district Ossington provides an alternative to pretentious dress codes, rehashed pop music, and all around douche behavior. Culture is abound even in the day time with loads of galleries in the area and cool new cafes and eateries opening all the time. When the sun goes down Ossington becomes Toronto’s answer to Shoreditch in London and New Town in Sydney.